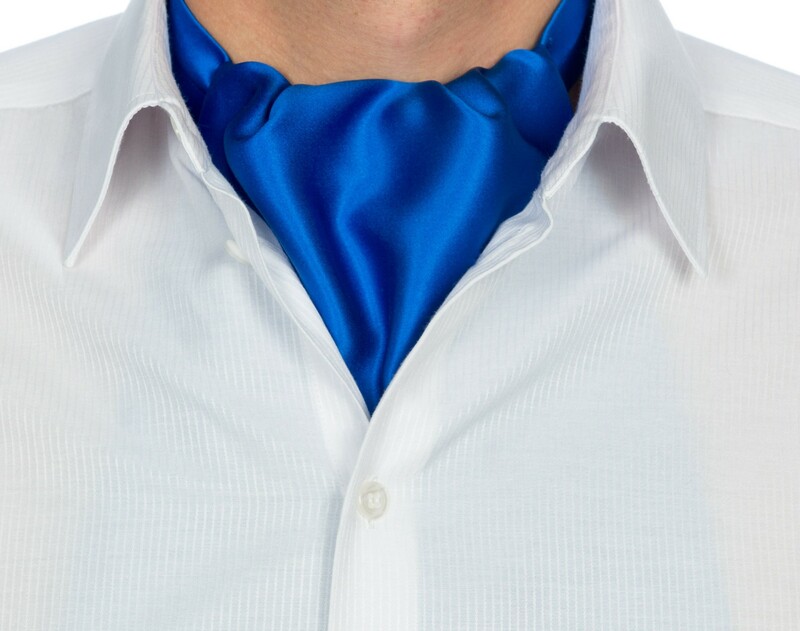 Customer's size cravats form Prima Cravatta! 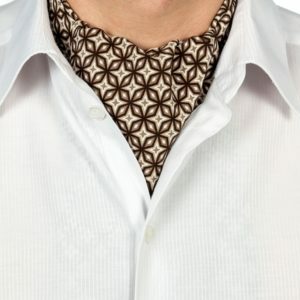 Customer’s size cravats can be ordered of this fabrics selection below. 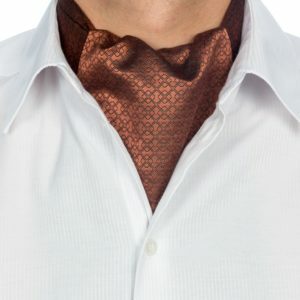 Wearing cravat is especially comfortable, if in the preparation it is taken into account the wearer’s body shape (tall/ short, chunky/ slim) and the neck size. 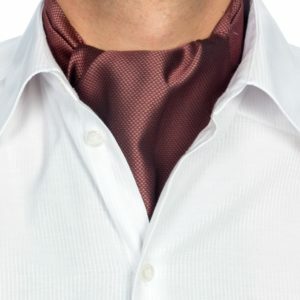 If you want to wear your cravat under your day-shirt collar and also tied with a festal scrunchy knot (in the picture), then your cravat should have long and narrow neck band and wider blades. 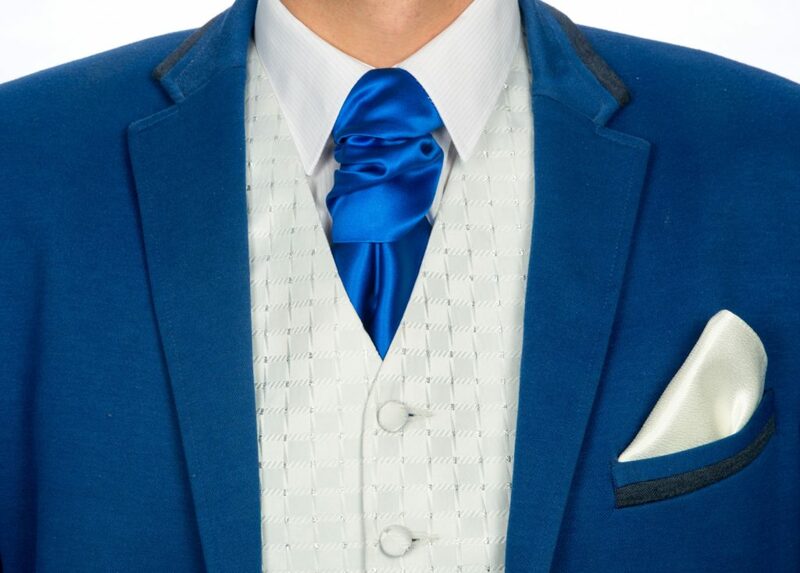 The cravat, if tied with a festal scrunchie knot, are usually worn with a vest. 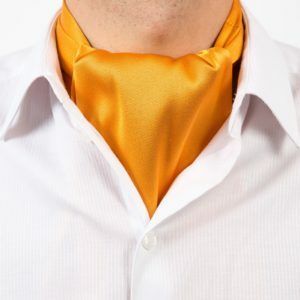 You get the best result, if you attach the scrunchie festal knot with a cravat pin, which holds it firmly in its place and gives an additional effect. If you want to wear your cravat mainly under the day-shirt collar tied with single or double knot (in the picture), then the neck band should be wider and the blade parts narrower. We will complete your order within 3-4 working days (plus the shipping time). To order please contact: info@kravatt.ee.